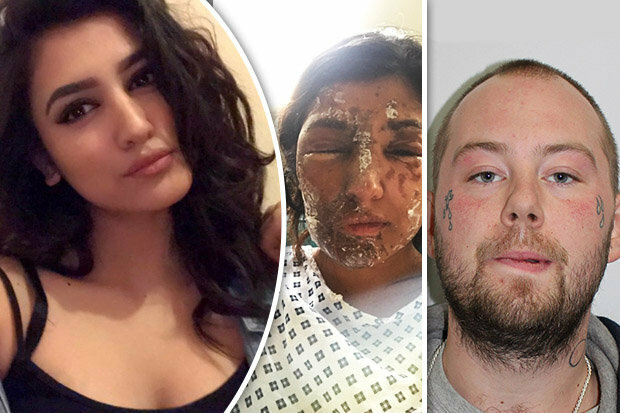 This popular Youtube superstar comedian has come up with a new prank, “Fake Acid Attacks”. 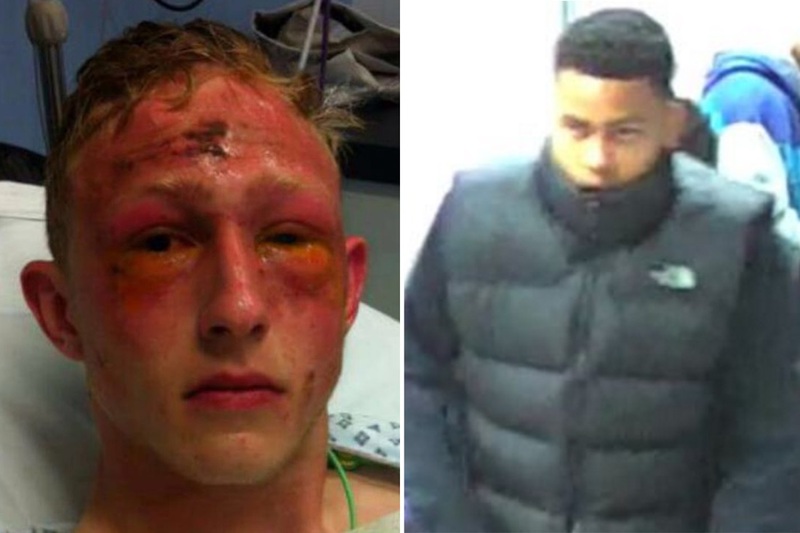 One of the most deadliest crimes hitting England in waves are acid attacks. This youtuber thought it would be funny to act like he’s throwing acid on people.